Established experience under a new name, Surfcamp Mauritius. We can offer all in one or individual. Accommodation in house or villas, rental cars, kite and surf equipment or courses. Mauritius has been the Island for honeymooners in exclusive hotels at the beautiful white beaches. 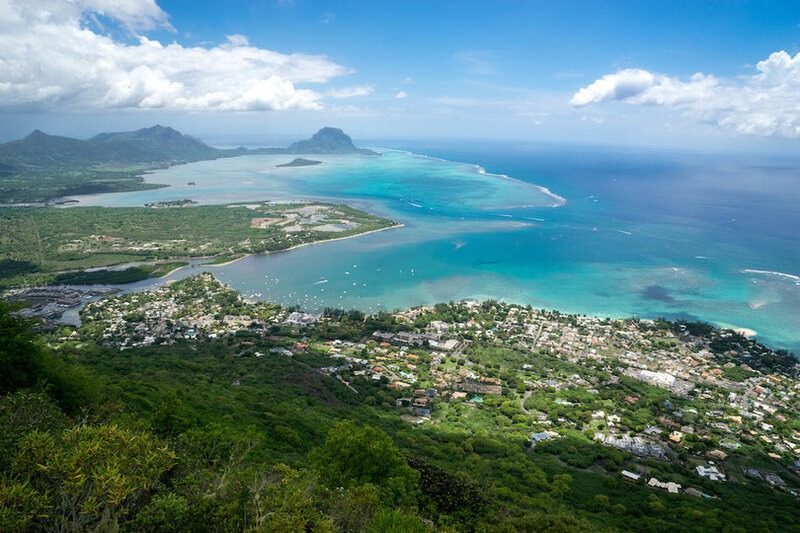 But in recent years Mauritius has opened its doors for individual tourists, exploring their own path instead of following the tourist guides. The area around the peninsular Le Morne was discovered by surfers and is considered one of the world`s best surf spots. Surfcamp Mauritius specializes in novice and experienced surfers. We believe that to ensure a relaxing surf holiday you should feel comfortable and at home. Surfcamp Mauritius provides accommodation at Le Morne Mauritius including Hostel Rooms, Studios, apartments, Villas and Hotel Rooms at fair prices. Also non surfers can find the right accommodation with us. Mauritius Surfcamp is a place to surf and to meet like-minded people. Kitesurfing, Windsurfing, Surfing and SUP - the surf spot Le Morne, located on the South West of Mauritius, offers all in one place. Check out our offers for Surf lessons for beginners or surf equipment rental for Pro`s! To reach the surf spot or explore the Island, a car is essential. Surfcamp Mauritius offers a range of different rental cars - from small Saloon to Pick-up’s. Private Airport Transfer or Airport Shuttle service can also be included in your package!